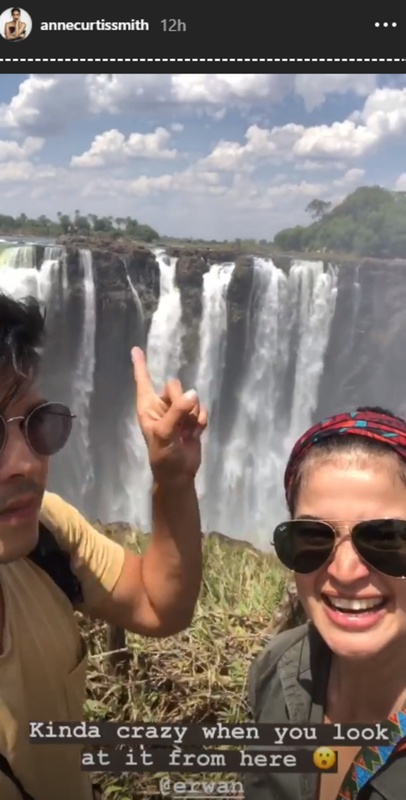 Anne Curtis and Erwan Heussaff are currently in South Africa for their honeymoon (yes, it's a year after their wedding in Queenstown, New Zealand, but there's a reason for that) and it seems like they've been having the time of their lives for the past week! 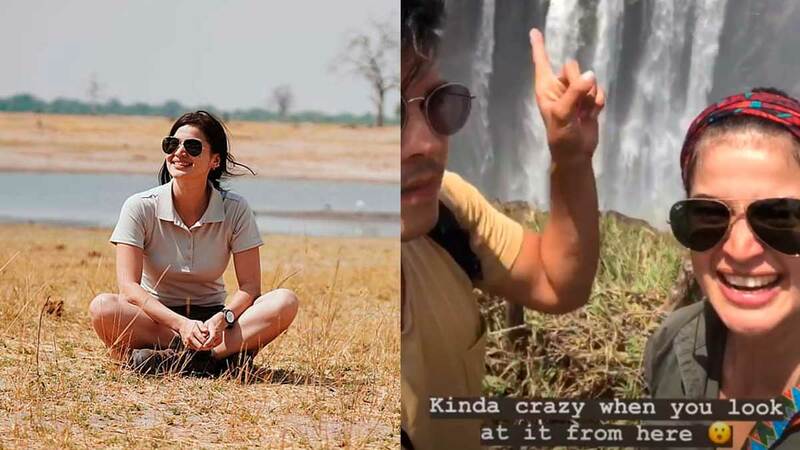 The couple visited areas where Internet was scarce (for seven whole days! ), so we haven't been seeing them online much. But they're back on the grid and we finally got to know what they've been to! "Get ready for some NatGeo material. There's so much and it was so amazing!" Anne announced on Instagram Stories yesterday. 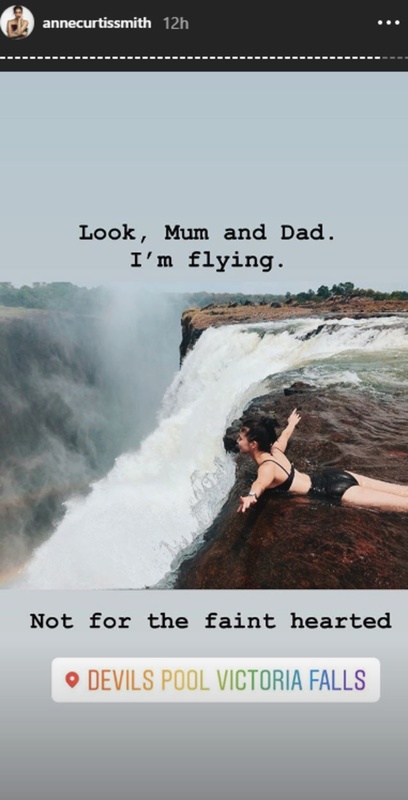 We're soooo jealous of all the places they've been to! 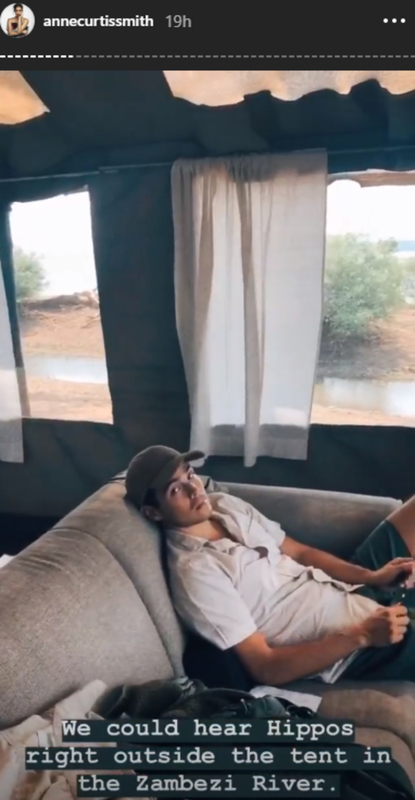 They could actually hear hippos and watch elephants by the watering hole right outside their tents; talk about glamping, right?! 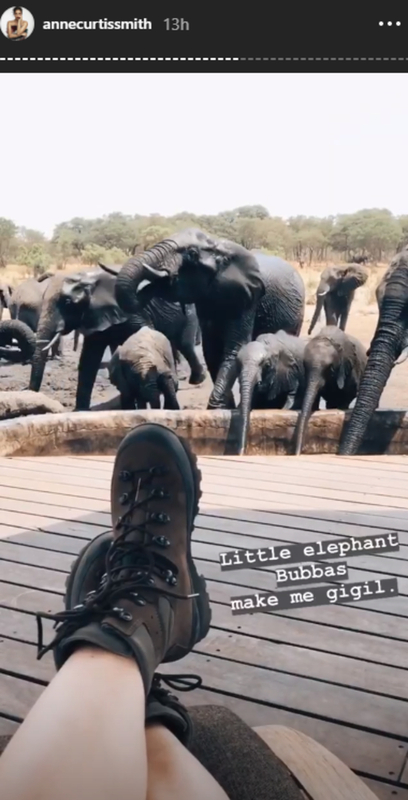 The couple went to Mana Pools National Park and Hwange National Park where they basically ~hung out~ with elephants, giraffes, hippos, crocodiles, and even lions. 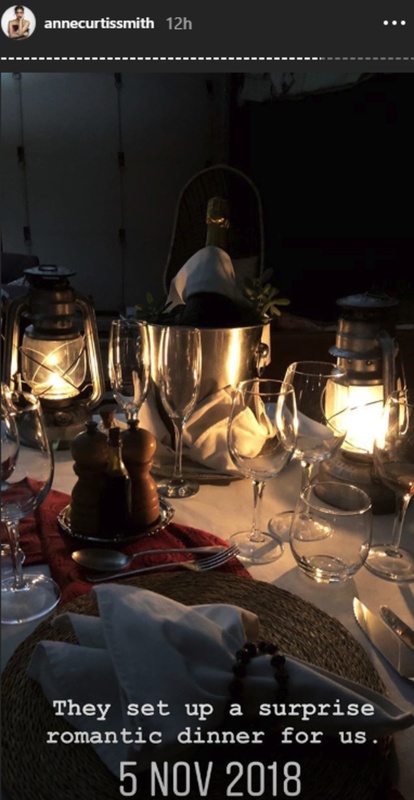 How cute is it that they had a cozy romantic dinner during one of their tours? "I'm eating a monkey orange, which is what Rafiki would break and then slurp. 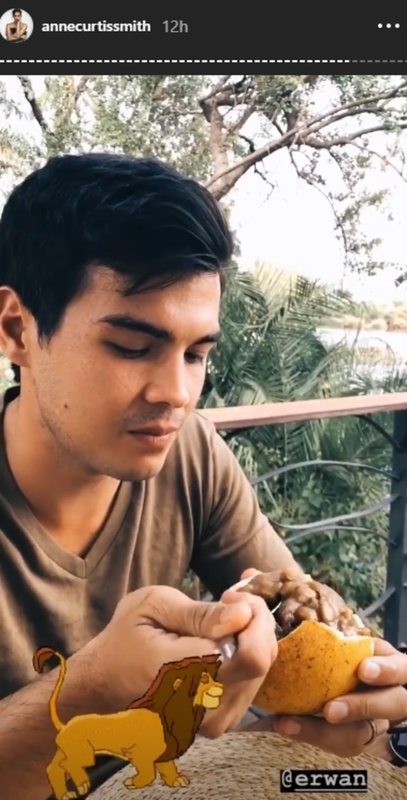 And it tastes like tea," Erwan said during one of Anne's videos. 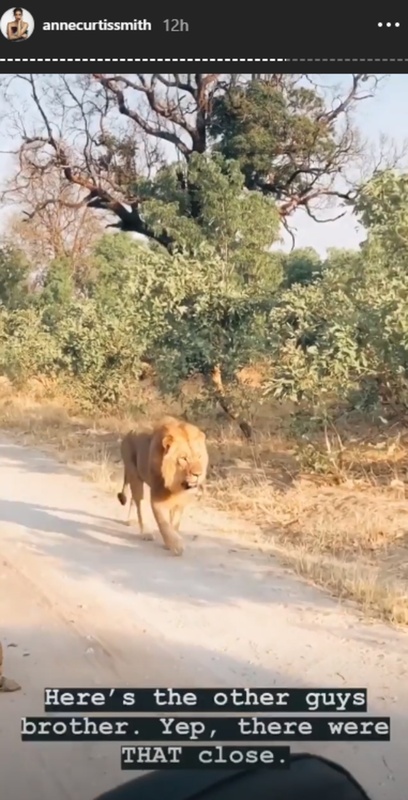 We're loving all these Lion King references, you guys! 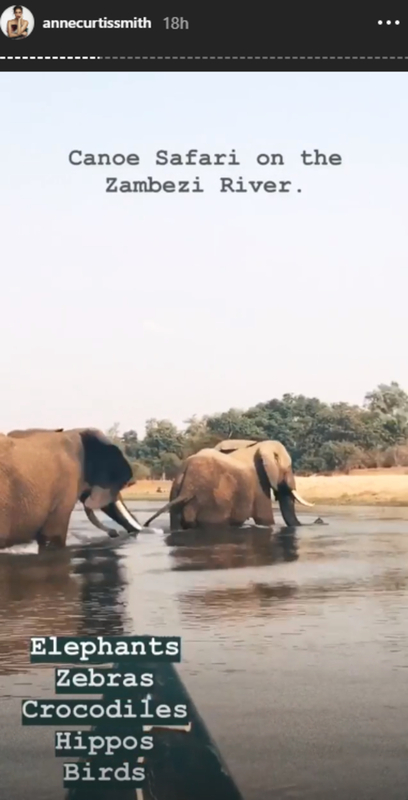 We also see them swimming on the edge of one of the earth's largest waterfalls at the Devils Pool in Victoria Falls. INTENSE. Last we checked, the couple was in Zambia, Africa. Have fun, Anne and Erwan!